There are two key points to this note. First, the PSC Rate decision in early 2018 is likely to result in a small rate decrease with additional rate reductions after 3-5 years. Secondly, a Base Rate decision by the PSC in early 2018 is not a signal Mississippi Power Company (MPC) customers should forget Kemper. There is potential for significant additional rate reductions as a consequence of future PSC proceedings put in place by current Kemper decisions. MPC customers did not need the Kemper capacity in 2009 and do not need it now. MPC had and now has more generating capacity than customers need even at peak demand. While the death of the gasifier is a victory for rate payers, why should customers pay for any part of Kemper they don’t need and for older excessive capacity too? Mississippi Public Utilities Staff (MPUS) and the Public Service Commission (PSC) recognize the problem. Part of any settlement with MPC will almost certainly establish hearings in 2018 to deal with this issue. The end result will likely be shutting down older generating units and using the newer and more efficient Kemper generating plant. The question is: Who pays to shut down and perhaps tear down older units? Who pays the costs of workers no longer needed at shut down units? Replacing old, inefficient units with the newer, more efficient Kemper turbines can save money over time. Who pays the costs and who receives the savings? 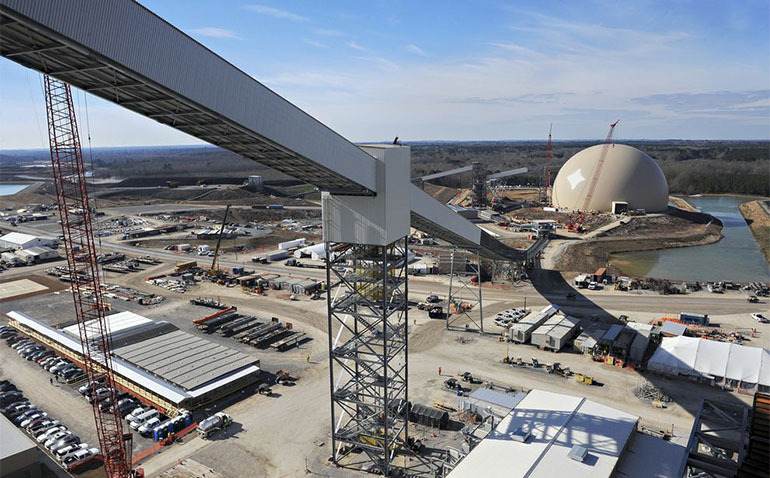 While the Kemper turbines on natural gas are more efficient than many older MPC plants, Kemper turbines are not as efficient as they should be. They were altered to handle syngas. The PSC (at a future date) should require the turbines be modified in order to lower fuel cost. Who pays for the modifications? If MPC has to pay, that is a big win for customers. The many ramifications of current PSC decisions will take years—the long tail. There is gold for someone at the end of that tail.